It’s great to be a Mustang! You are here: Wade Thomas Parents Association > Programs > All Posts > Featured > It’s great to be a Mustang! 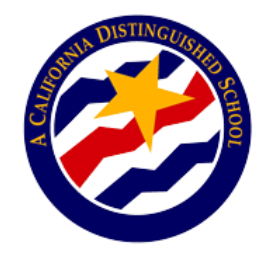 Yesterday we learned that State Superintendent of Public Instruction, Tom Torlakson, announced the names of 287 elementary schools to be honored as 2018 California Distinguished Schools. Wade Thomas is one of two Marin schools receiving this honor! Please join us in congratulating our Wade Thomas staff, students and community on their receipt of this special distinction. Way to go Wade Thomas!!! We are all proud of you!